Indispensable collection of forms for North Carolina civil practice to save you hours of drafting time. 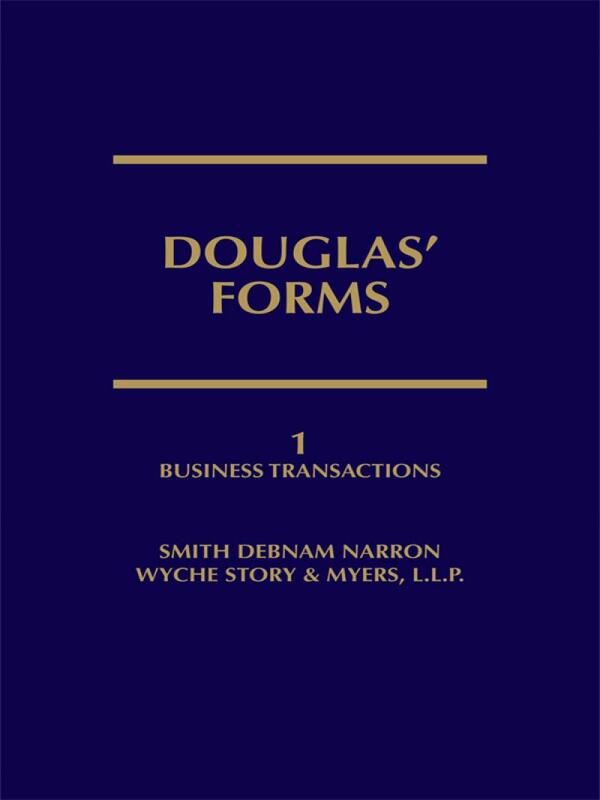 Save hours drafting documents with Douglas' Forms, an indispensable collection of expertly designed forms for North Carolina civil practice as well as official forms promulgated by the Administrative Office of the Courts. 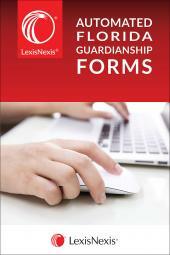 In this 5-volume set you'll find hundreds of forms that cover a plethora of different legal situations, from the mundane to the unusual and including many that are simply not found in other works. The convenient loose-leaf format means you can easily remove pages from binders for photocopying or scanning, saving you time and valuable desk space. 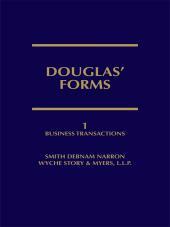 Douglas' Forms contains the time-tested forms you need for virtually every aspect of North Carolina civil practice. Purchase this essential reference and draft expert documents for your clients every single time. CHAPTER 31. DEBTOR AND CREDITOR UNDER N.C.G.S.